Ciabot Tanasio, an antique name encompassing more than 70 years of history made by the Sobrero family, attentively working the vineyards of the rolling Castiglione hills to obtain their delicate nectar and transform it into wine. The tradition has been passed along the generations and now sees the offspring of Francesco Sobrero take an active part in the company, enriched by the third generation. A winery dynamic and in step with the times. Sobrero Winery: passion, love and tradition. An increasing passion, a love that continues to grow stronger, and a great tradition closely tied to the land and the territory. Three words, three “creeds,” that merge and exist for one purpose only: excellence in wine. Since the 1940’s and the efforts of the grandfather Francesco, the vital breath of the Sobrero Winery continues to be reinforced. From the 1960’s with Settimo and Pier Franco, and Flavio since 2000, the winery has experienced years of continuous growth: from the sale of bulk to bottled wine, from the purchase of new vineyards to the expansion into export markets. 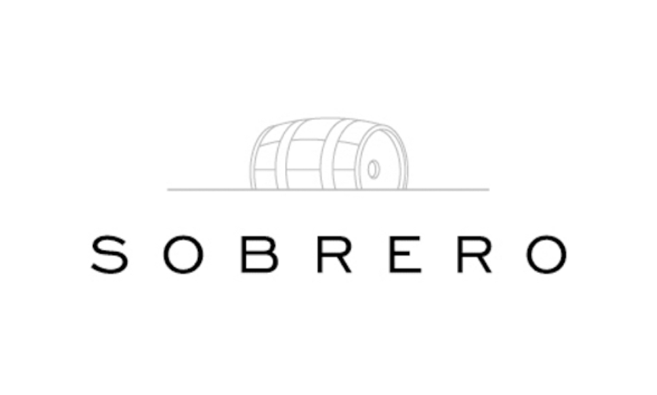 The wines produced by the Sobrero family are a constantly ascending parabola, a symbol of the modernity that crosses time without erasing its foundation, the tradition that accompanies the work in the vineyard and the cellar, step after step.